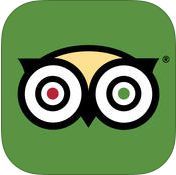 TripAdvisor’s free Hotels-Flights-Restaurants app (iOS and Android) boasts millions of traveler reviews, photos, and maps of virtually anywhere you might want to go, making it easy to find low airfares and accommodations. Also, check out TripAdvisor’s Offline City Guides, a free app that covers nearly 100 destinations and their must-see attractions, hotels, restaurants, and bars. You don’t have to spend all your time figuring out when flights go on sale, either. 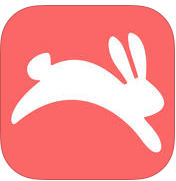 The free app Hopper (iOS only) predicts the optimal time to get a deal on flights by analyzing billions of airfares every day and finding those brief windows when a price drops lower than usual. Figuring out where to park at the airport can create needless stress. Wonder no more what kind of parking situation you’re in for with Airport Parking (iOS only), which allows you to browse airport parking before your arrival, and tips you off to the estimated shuttle times to your terminal. 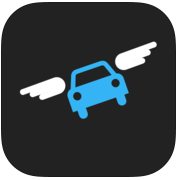 (For Android users, check out the Best Parking app, also free.) 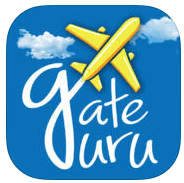 The app covers all major airports around the world. For the last-minute dash, there’s TripAdvisor’s GateGuru (iOS and Android), which maps out the quickest route to your gate from information about terminal crowds to TSA line wait-times to what kind of airport shops and cafes stand between you and check-in. 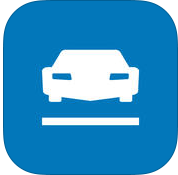 Like Airport Parking, this app covers most major airports. If you’re driving to your destination this summer, remember that the price of gas tends to spike in the summer months. 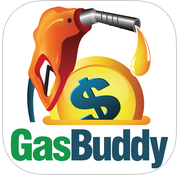 Keep a lid on that cost with GasBuddy (iOS and Android), which keeps track of the cheapest gas stations near you. And if you haven’t yet sworn your loyalty to Uber or Lyft, you might consider Groundlink (iOS and Android), which pulls ahead of the vehicle-for-hire pack by allowing users to schedule their pick-ups ahead of time. Plus, if the driver is more than five minutes late, your ride is free up to $75. Minimize the number of times you have to hear “Are we there yet?” with the following fun and educational apps. Not all of these apps are free, but when it comes to keeping your child happy (and blessedly quiet), it’s money well-spent. 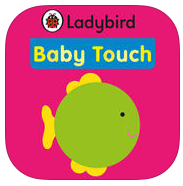 Created for infants six months and up, the Ladybird Baby Touch series (iOS, $0.99), is interactive and supercute. The high-contrast colors and engaging shapes are designed to hold babies’ attention when you need help entertaining them. From acclaimed children’s author Christoph Nieman comes Petting Zoo – Animal Animations. Designed for toddlers four and up, Petting Zoo (iOS, $3.99) is an interactive picture book that allows kids to swipe at their favorite animals to see how they react. 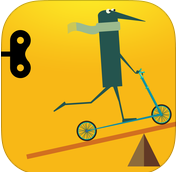 Feed your child’s curiosity with Simple Machines by Tinybop (iOS, $2.99), where kids ages 6-8 can learn real-world physics lessons by spinning cartoon bolts, cracking boulders, and pulling levers. 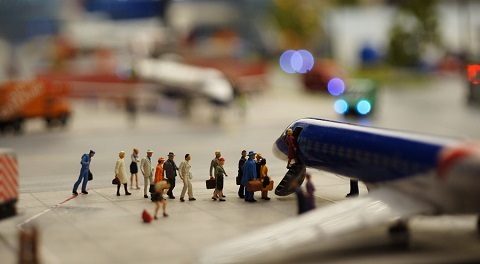 It could make the difference between you and a full-on meltdown at baggage claim. Want more ideas for great travel apps? Check out the links below.